 Eco-cycle environmental group was established through the initial passion of the founder’s natural love for the environment. This, coupled with the eminent desire to make a positive difference to South Africa’s economic diversity gave rise to Eco-Cycle Environmental Group’s conception. 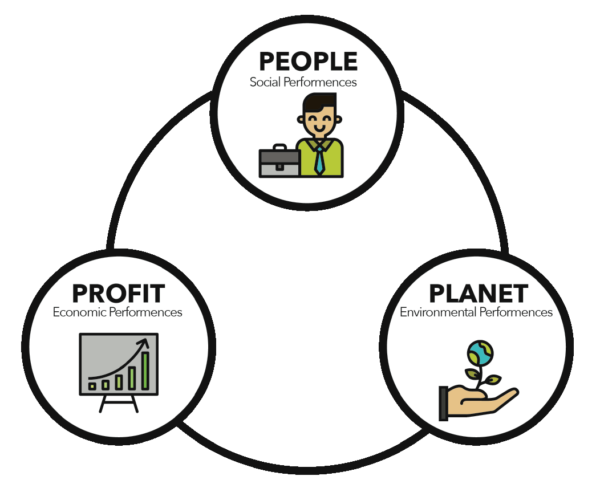 At EEG’s inception, we as an organisation made if our mission to create and uphold a structure and solutions, that would always focus on ticking all the boxes of the “Triple bottom line” – people and community (social responsibility), planet (environmental sustainability) and profit (the bottom line). Allowing us to take our partners on an environmentally impactful journey, and… we like to think that it’s worked! Today, EEG is servicing South Africa Nationwide as well as selected countries in the SADC region. We offer ingenious solutions that are aimed to approach the 5 main elements of the environmental industry being Recycling, Lighting, Solar, Air Quality & Water Solutions. We are proud to be at the centre of funding both major environmental & social programmes all over South Africa. Taking our partners on a journey and ensuring we are always making a difference.